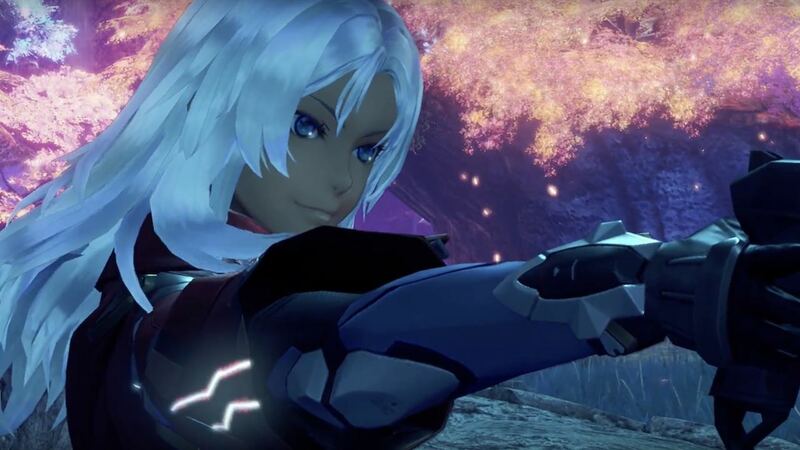 Nintendo has revealed that Elma from Xenoblade Chronicles X will be added to Xenoblade Chronicles 2 as a Rare Blade today, news that was shared at their RedCube studio at Gamescom 2018. After demonstrating gameplay from Xenoblade Chronicles 2: Torna – The Golden Country, a new trailer was shown in which the Full Metal Jaguar BLADE colonel could be seen in action. Elma will only be available to those that have bought the Xenoblade Chronicles 2 Expansion Pass, and, before you can add her to your party, you must first complete the Otherworldly Fighter Challenge. She won’t be the only addition, either. Corvin, a new and “very powerful” Rare Blade, will be added to the game today, and is among the few that can inflict the Smash status on your enemies. That can be used to smack a Launched enemy back down to the ground, and is one way to inflict massive damage. Xenoblade Chronicles 2 is now available exclusively for Nintendo Switch worldwide.